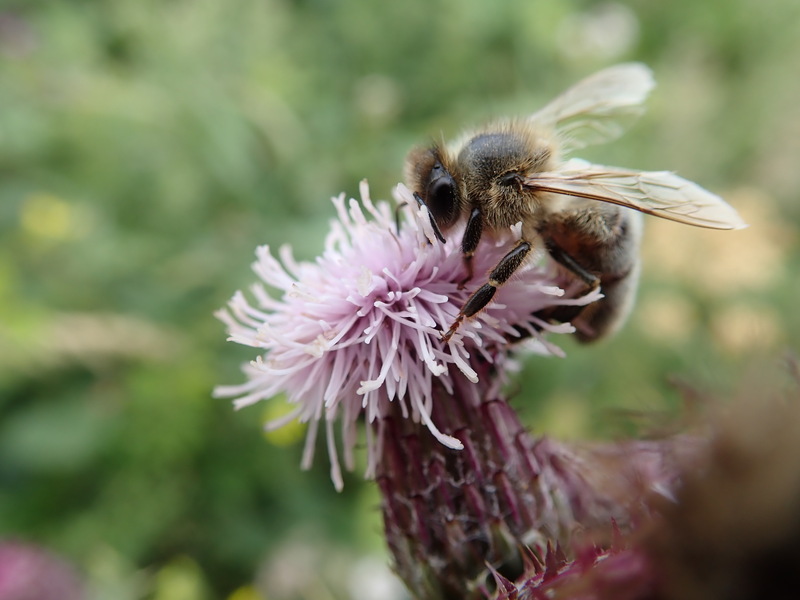 Go to any page of irishbeekeeping.ie and point your mouse at “Contact Us” in the menu at the top of the page. Then click on “Register Here” in the menu that drops down. A page with a registration form will load. Fill out the form as in figure 2. below. Your Federation membership number is required and can be found on the An Beachaire envelope above your name and address. You can choose any username as long as it has not already been used by another member. You will need this and your password to log in to the website. The password you choose, needs to be reasonably complex so as not to be easily cracked. You will need to agree to the Terms of service before you can proceed. Please read them carefully before you do. The fields with an * beside the label (e.g. FIRST NAME*) are required. If there is no * on the label, they are optional. 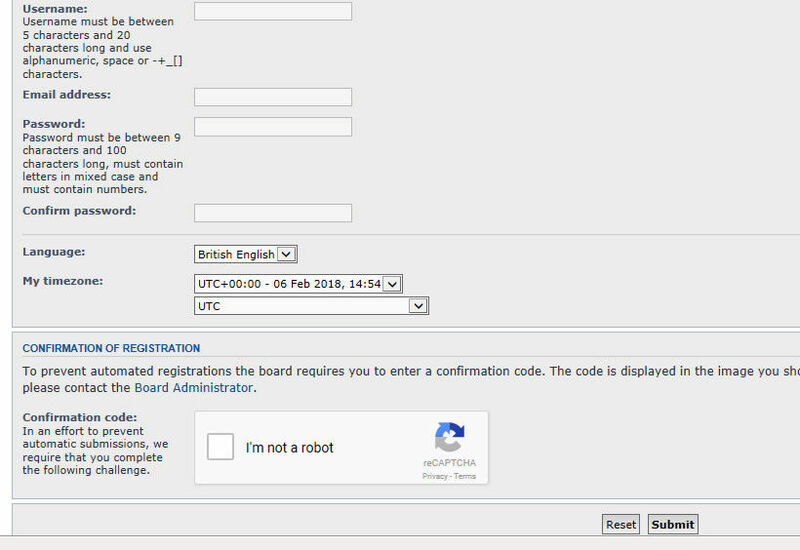 If you do not fill in the required boxes, the form will not work and will give you error warnings. While you are entering your FIBKA number, there will be an error that pops up. This is because the number is checked against your name as you type and is incorrect until it is complete. When you have completed the correct number and it matches your name, the error will disappear. If it does not, and you are sure that the information was entered correctly, it is possible that you are not on the current members list or that you did not agree the consent box on the association membership application form. 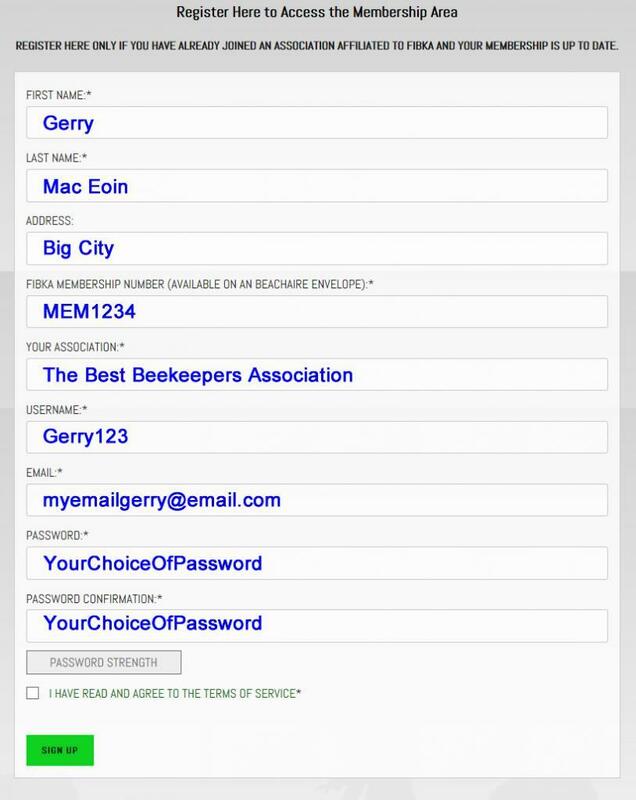 In this case you must contact either the Website Manager Gerry Mac Eoin or the Membership Secretary (emails below). When you are finished with the form, click on the green button marked “sign up”. 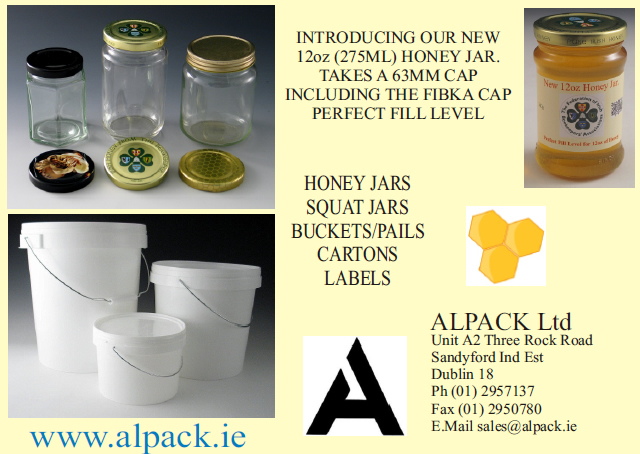 We hope that you will use FIBKA’s forum. Forums are also known as boards. Until you log in, the forum will look empty. To use the forum, you will need to register separately on it. The forum, though part of the FIBKA website and a service offered by the federation, is built on different software, so you need to register there to see its content and engage in the conversations etc. When you register you will be able to see what has been posted in there by the other members. 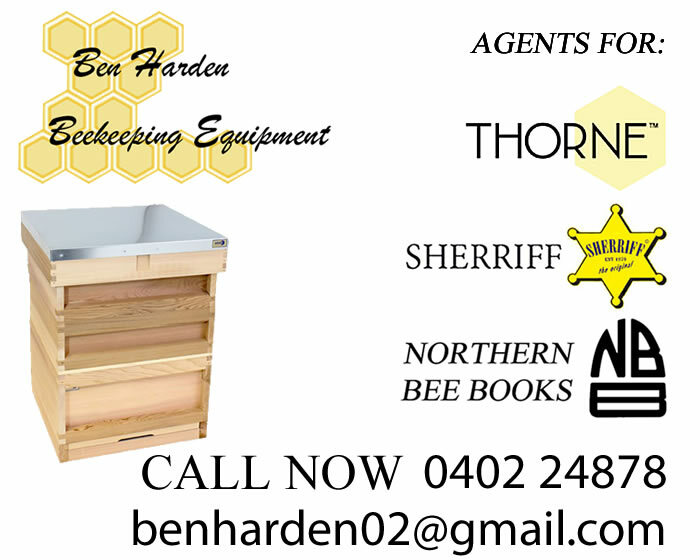 Simply click on the Register link in the top right of the page. This will open a page containing the terms. After you have read them, you can click on “I agree to these terms” and you will see a short registration form as in figure 3. You may use the same username as in the main website or a completely different one, your choice. But again it must be unique, i.e. not one someone else is using. The language setting can be left alone as can the time zone, though you can alter these if you like. You then need to prove that you are not a robot trawling for information for spammers and scammers. This is done be clicking on the square beside the “I’m not a robot” After a few seconds you may see a tick or you may be asked to solve simple puzzles that robots do not understand. e.g. asking you to click on a series of photos picking out all the ones with cars in them. When you see a tick you can click the submit button. You will then receive an email to confirm your request to join the members only forum. Simply click on the confirmation link in the email and you will be able to log in to the forum. 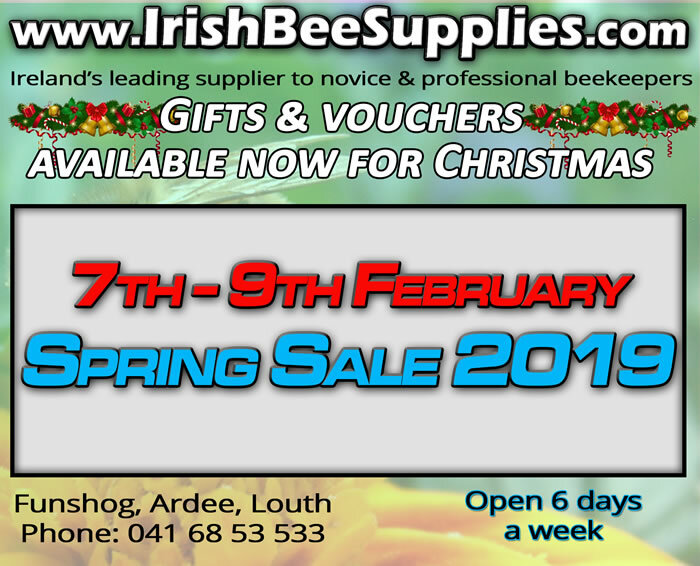 To do that, go to the forum at: https://forum.irishbeekeeping.ie and click on the “login” link on the top right of the page. Enter your username and password.